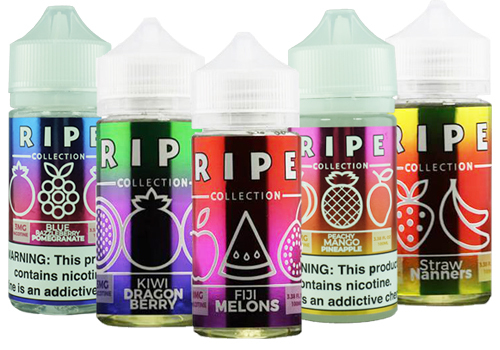 The Ripe Collection by Vape 100 line of e-liquids are available in both standard and menthol flavors. 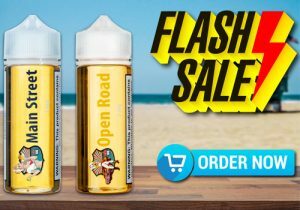 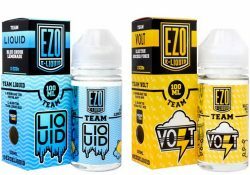 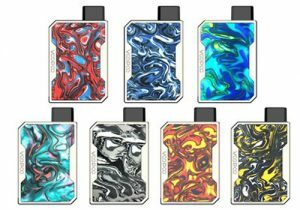 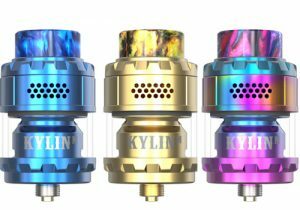 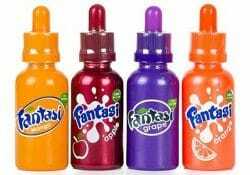 You can get them for just $3.99 per 100mL (Kiwi Dragon) to $5.99. 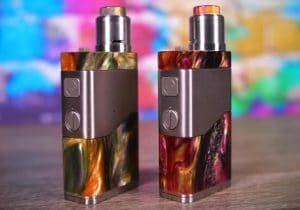 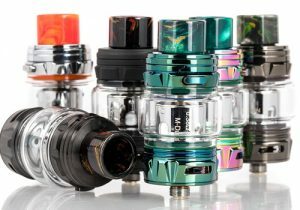 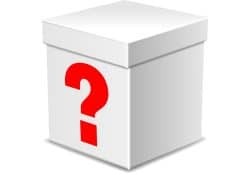 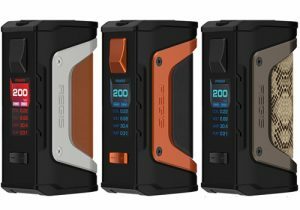 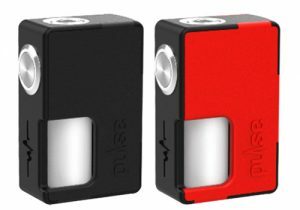 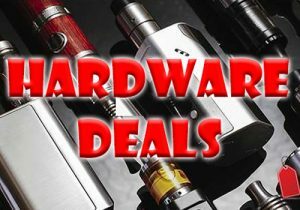 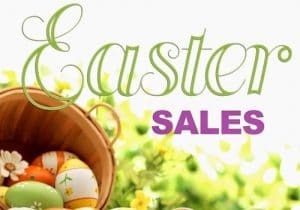 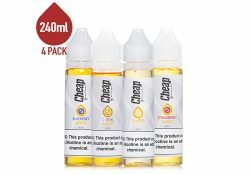 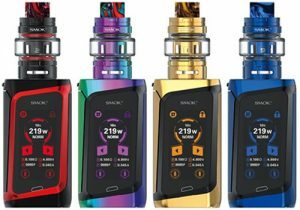 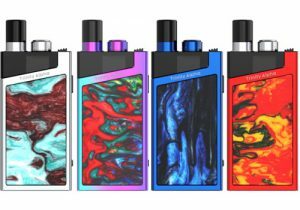 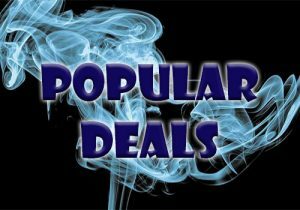 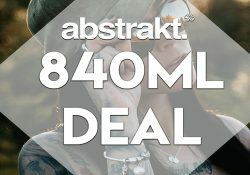 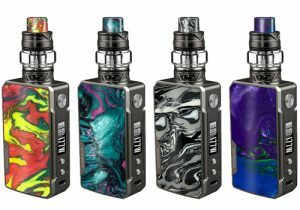 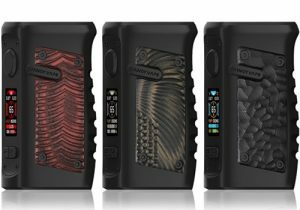 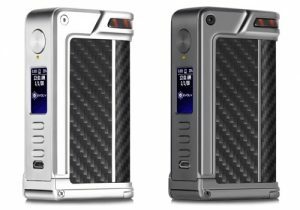 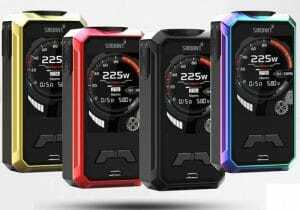 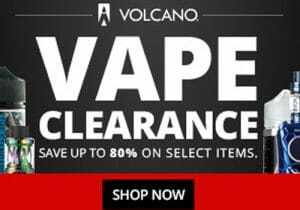 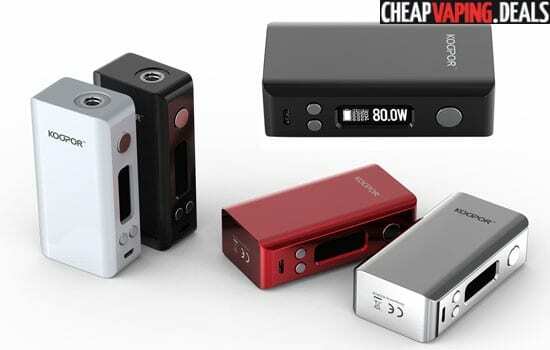 The absolute lowest price on any vape deals sites!